Still think diamonds are girl’s best friend? Think again! Now more than ever, brides everywhere are opting for diamond alternative engagement ring stones. That’s right, say bye bye to diamonds and hello to rubies, sapphires, pearls and more! Every bride wants a ring that is unique to them, affordable, and gorgeous, but diamonds aren’t the only option. Many brides actually prefer non-diamond engagement ring for ethical reasons or simply personal taste. An alternative engagement ring stones like rubies and sapphires can be more representative of your personality and relationship. From fire-y hot to cool, calm and easy going…when you look outside of the traditional diamond engagement ring you will uncover so many fun alternatives. There are many choices when it comes to choosing an alternative engagement ring stone and each have their own symbolization. So not only are you sure to pick something both unusual and stunning, your alternative engagement ring stone will have a deeper meaning. Another reason why people are no longer choosing diamonds is because they are actually not as rare to find as people think. On top of it, there has been controversy over Blood Diamonds and you don’t want to question if that bling on your finger was ethically sourced–so if you’re looking for a gem that doesn’t have a shady past, go for a diamond alternative engagement ring stone. Many ring designers are known for their unusual and non traditional engagement ring designs. 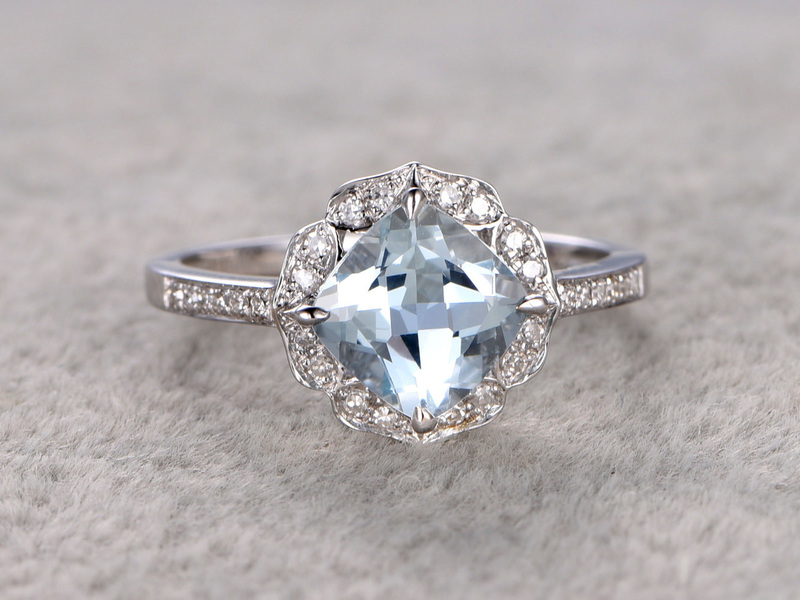 Here is a full list of alternative engagement ring designers you will love! But first, it’s a good idea to have a stone in mind, and picking a gem with beautiful meaning that represents your relationship is a the perfect start. Rubies are considered one of the most powerful and precious gemstones, symbolizing intense love and passion. 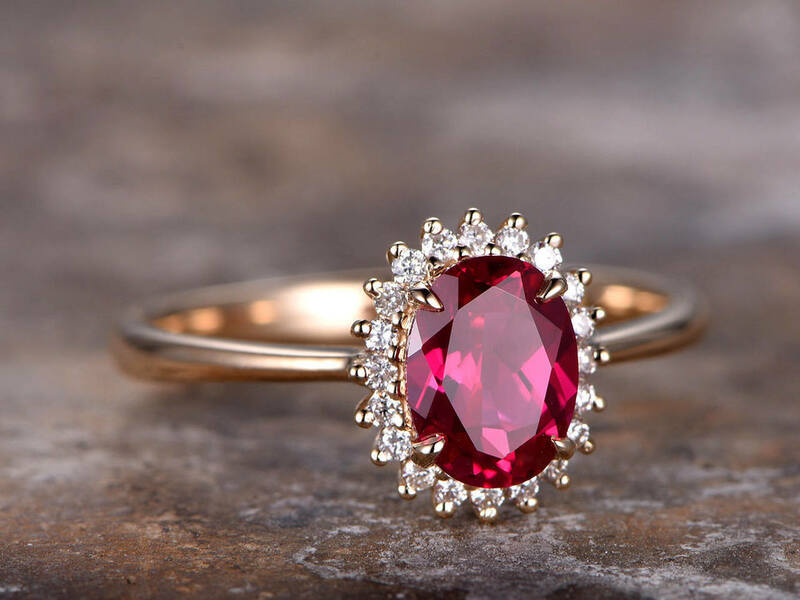 Their deep red color is so romantic, making it a beautiful diamond alternative stone for a non traditional engagement ring. There is no better way to say “I love you” than with a Ruby ring! 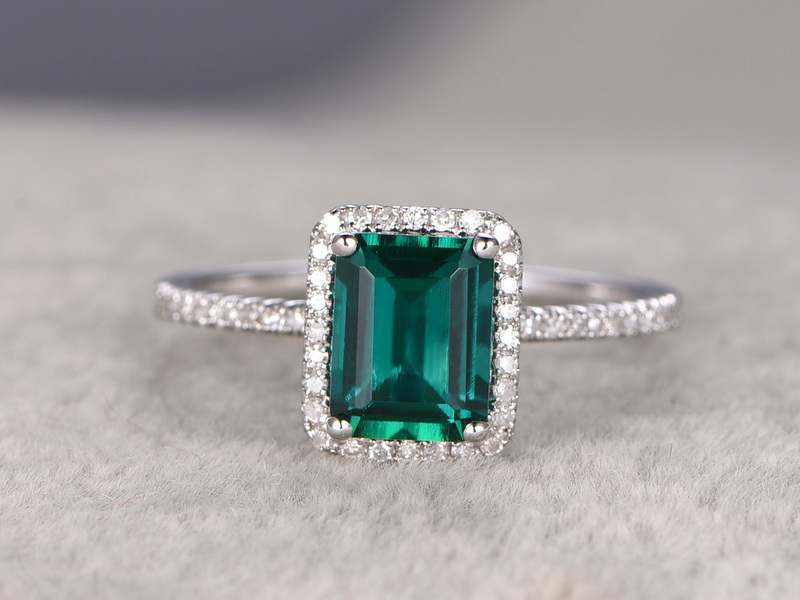 Emerald represent a steadfast bond, and proposing with an emerald engagement ring is a beautiful way to express your desire for a strong lifelong commitment and unbreakable love. If you’re looking for a unique diamond alternative, Emeralds are a great choice. 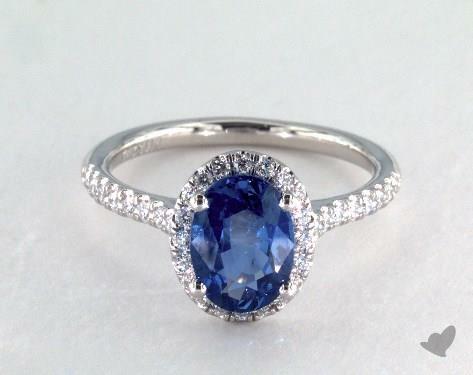 For centuries, Sapphire engagement rings have been considered a prized possession and the most popular engagement ring stone before diamonds popularized. 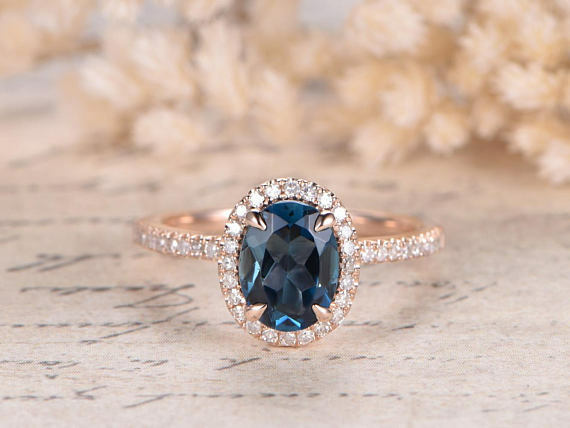 Sapphires come in many different colors, so whether you go with a blue, pink, or yellow sapphire, your alternative engagement ring is sure to stand out! 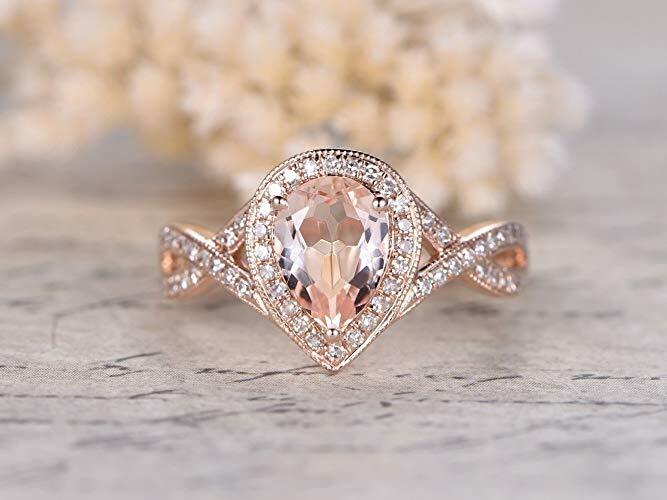 Morganite is connected to your heart Chakra, so having a Morganite engagement ring on your ring finger (the finger which connects to your heart) is beautifully poetic. This stone represents compassion, love, and promise. Morganite is so romantic and unique–perfect for a sweet and feminine non traditional engagement ring. 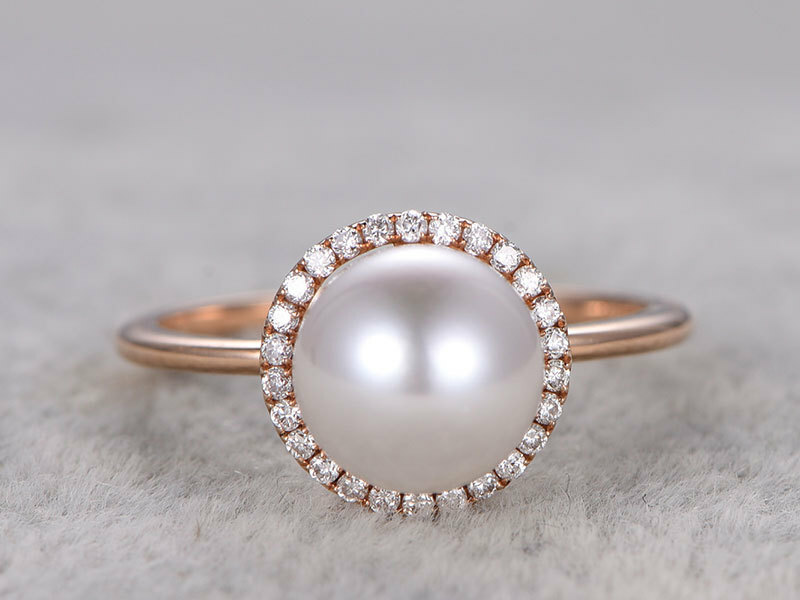 If you’re looking for something timeless yet out of the ordinary, nothing is better than a Pearl for an alternative engagement ring. Representing purity and loyalty, Pearls have such a beautiful meaning and are a classic choice for a diamond alternative. 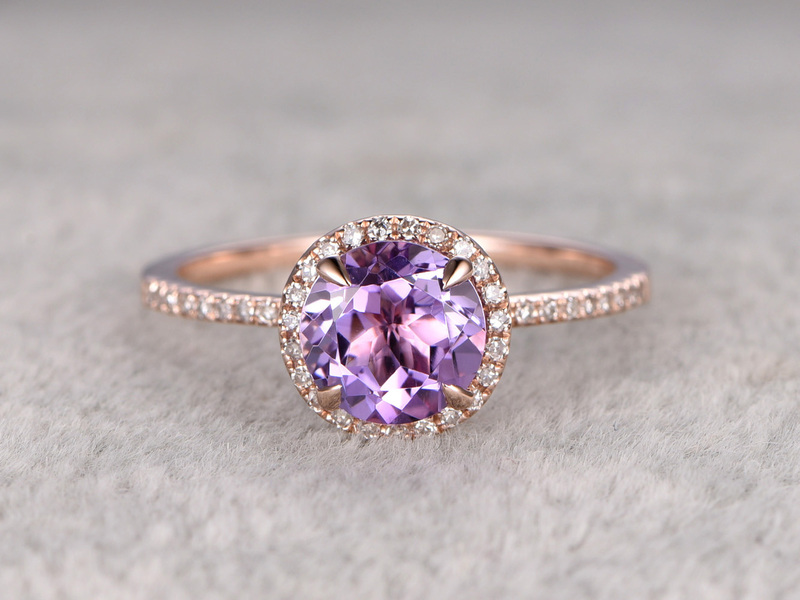 Amethyst is a beautiful purple crystal that is absolutely gorgeous for a diamond alternative engagement ring stone. With its good energy, its no wonder many people keep this stone in their homes. Amethyst is sure to send good vibes into your relationship and positive energy wherever you go–plus the purple color is just stunning! 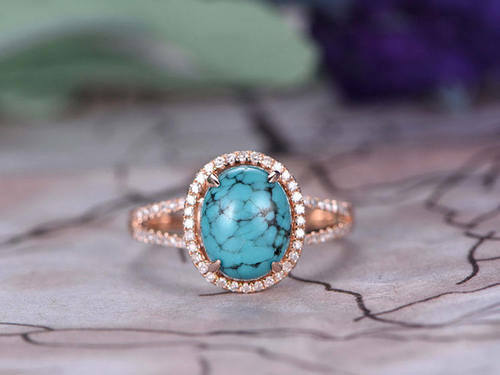 The beautiful blue color of Turquoise is bold yet calming–a very protective stone that is sure to stand out as a diamond alternative engagement ring. Turquoise is perfect for the relationship that started as a friendship but then grew into a deep and steadfast love. Topaz is a versatile alternative engagement ring stone because it comes in many different colors such as blue, pink, yellow, brown, and even clear. It represents strength, abundance, and peace and is a beautiful and meaningful gem to propose with. Opals are gorgeous because they can exhibit multiple colors in one stone! 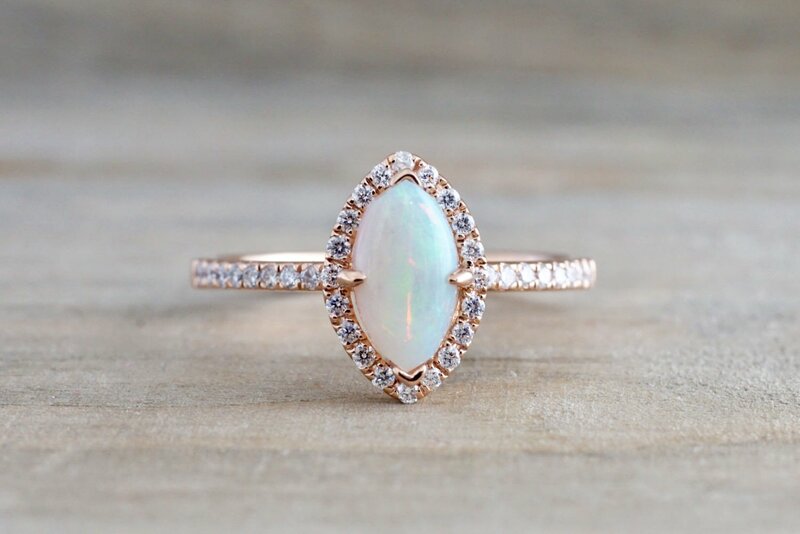 Opals represent truth, hope, and love, and makes a stunning diamond alternative engagement ring! In some cultures, Opal has been considered a good luck stone, known to ward off evil. 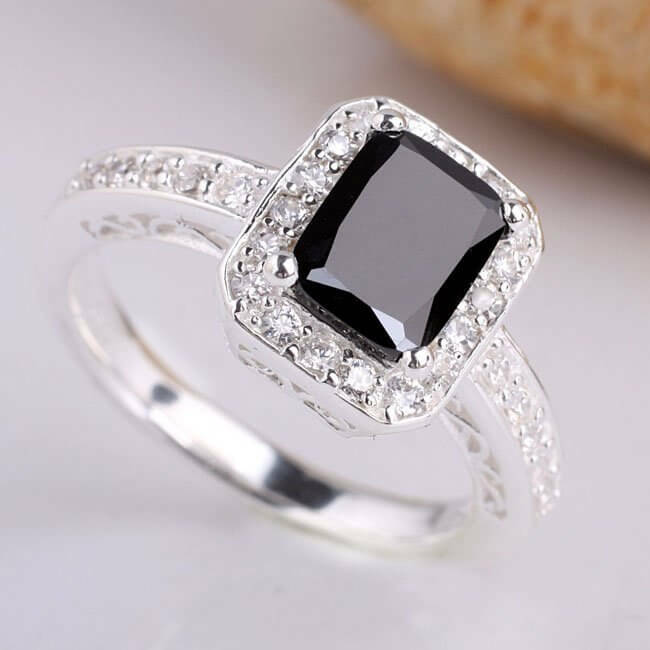 Back Onyx is a beautiful crystal, whose dark color is perfect for the bride looking for an unusual alternative engagement ring stone. Although black, Onyx is actually a very positive stone representing happiness and protection, and absorbs all negative energy. For centuries, Aquamarine has been known as the treasure of mermaids, as its blue color looks like the sea. 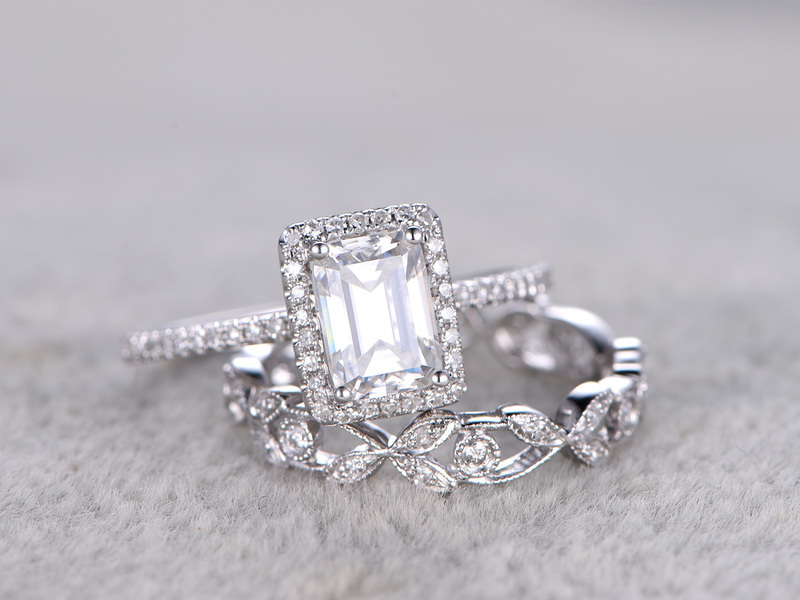 This fun and unique gem is a gorgeous diamond alternative engagement ring, known to represent truth, luck, and bring calming energy to those who posses it.